She became known as the cow who would not die - but she almost didn't survive. 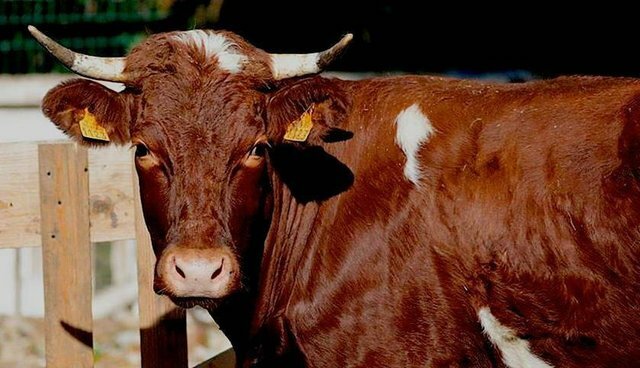 Cornette, a cow bound for a slaughterhouse in France, literally ran for her life last June. 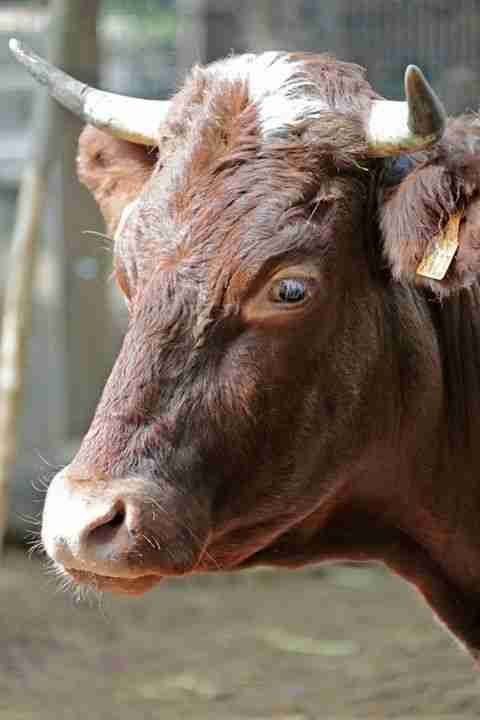 She fearfully rampaged through the abattoir that was ready to kill her. She ran out and hid in the grounds of a nearby hospital. She was eventually found and shot by a tranquilizer gun. The tranquilizers made whatever meat would have come from her unfit for consumption. 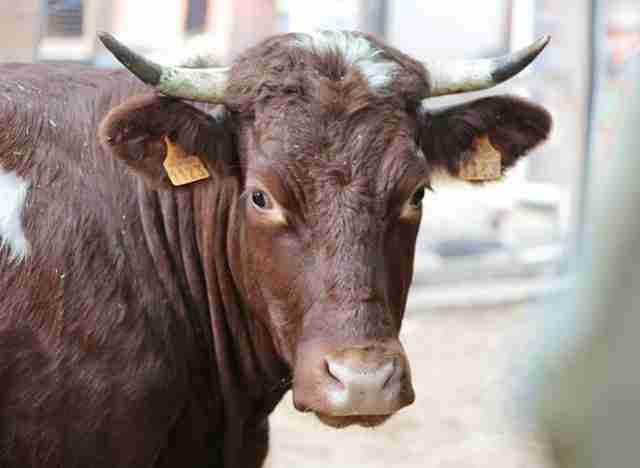 Despite her desperate attempts to escape slaughter, Cornette's life still hung in the balance. 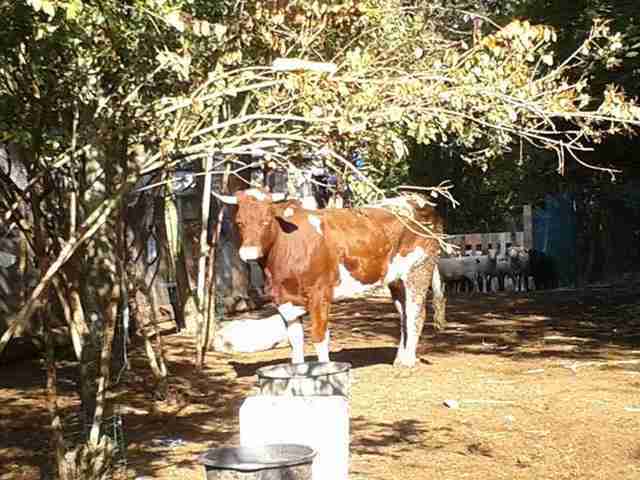 Luckily, some loving people heard of the cow who would not die and they fought to save her. 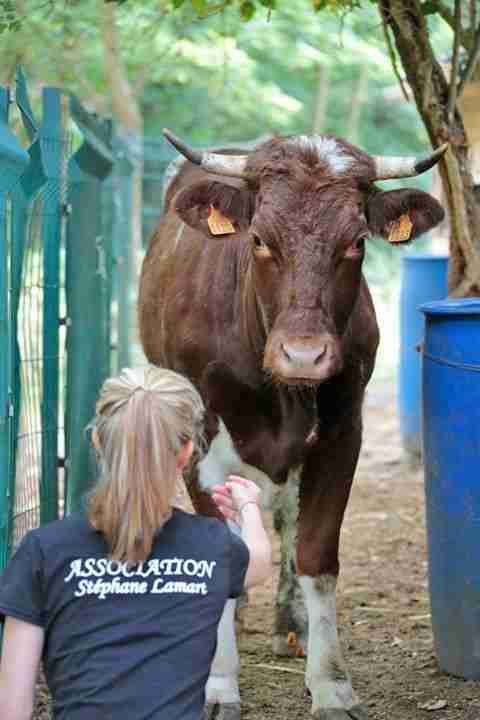 Stephane Lamart, head of an animal rights association, was determined to save up enough money to purchase her freedom. Cornette will now live a happy long life on an educational farm in Montmagny. "This cow is a symbol," Lamart said. "She shows that animals have many emotions, consciousness and feel the stress, the smell of death. We really wanted to give her a second life." That's not all. 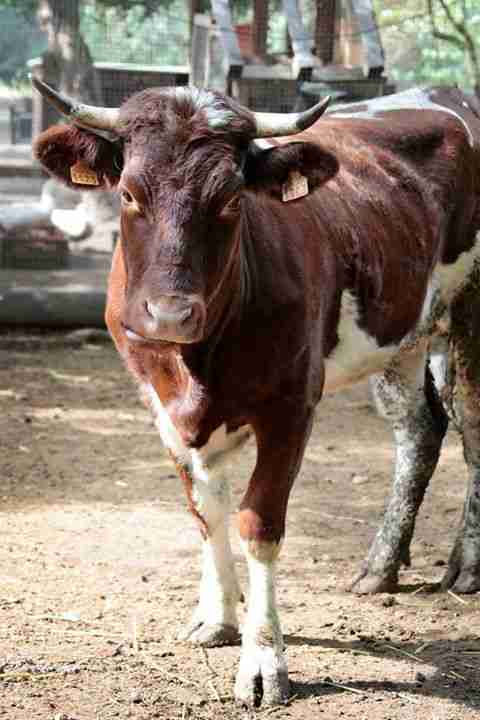 The cow who would not die won't be alone in her new life: Cornette is expecting a baby! Together, the family will be spared from the sad fate so many cows suffer.